It's HERE! 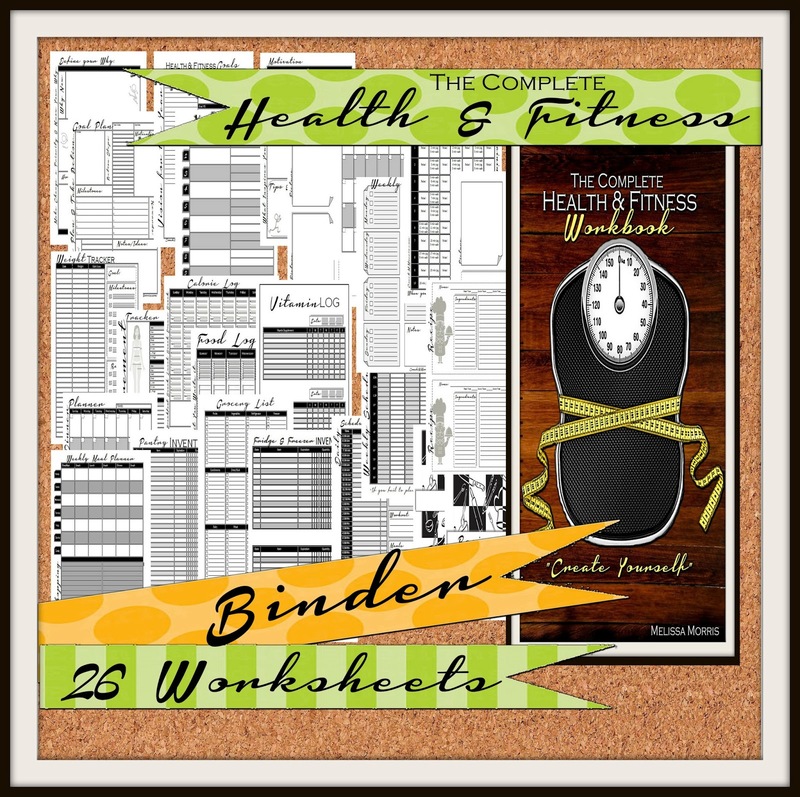 The Health & Fitness Binder HAS arrived! The best way to reach your goal is to first identify your barriers, your obstacles and the road blocks you have faced in the past. Once you determine what has been holding you back you can start creating a plan to move forward. 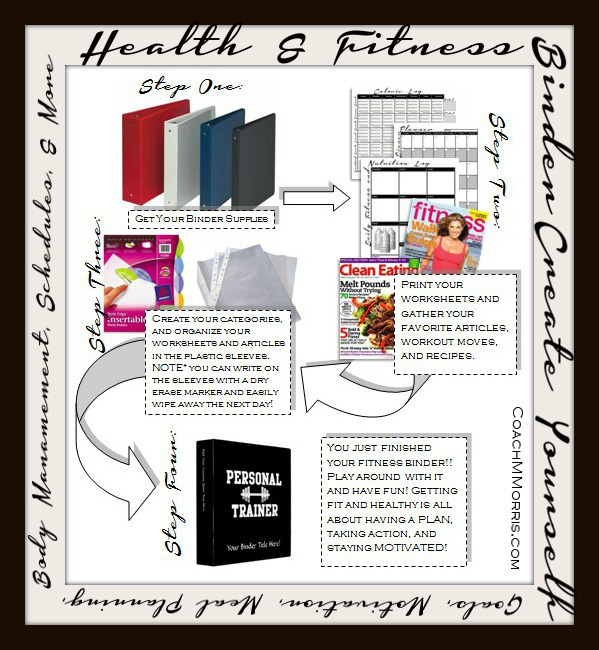 A Health and fitness binder is a GREAT way to do just that! I have said it before and I will say it again, VISUALS really help me. You can see where you have been, where you want to go, your motivation, your obstacles, and SO much more. 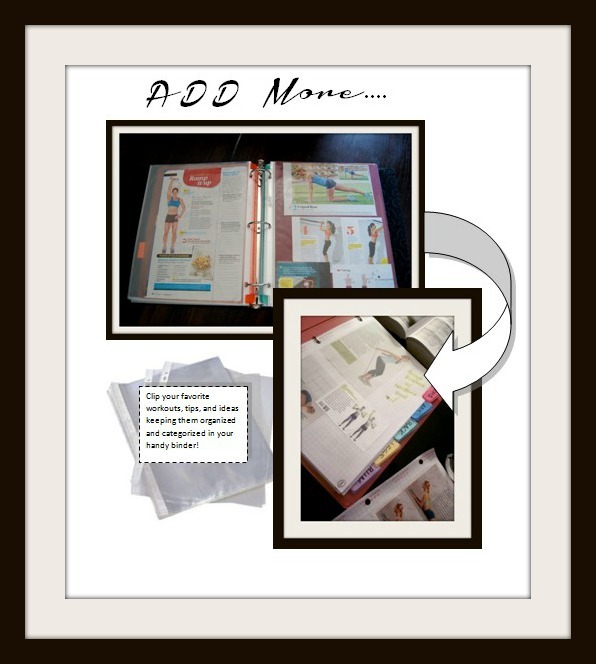 Think of your binder like a road map to well being and success! Not all of us have to "wonder lost" wondering how to even get started. It's said that people who write their goals and plans are twice as likely to succeed as those who don't. So it's time to get started! 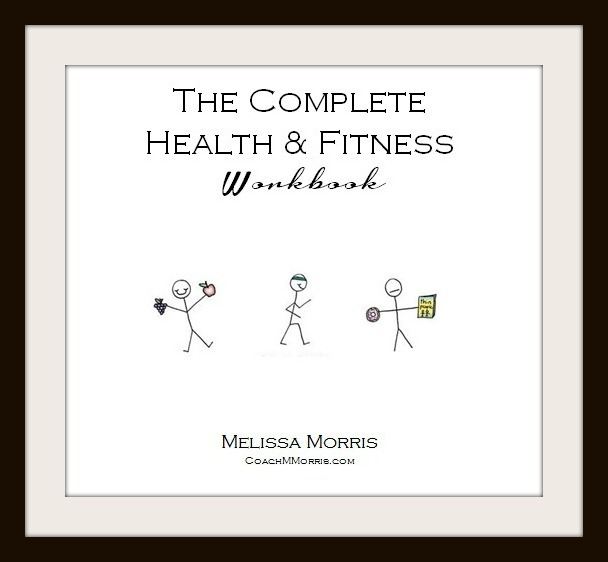 This binder is my COMPLETE health & Fitness workbook. I really took a LOT of time to get ALL the basic of goal setting and success crammed into one easy to use e-book workbook. My goal was to make it useful for those who are just starting as well as others who have serious goals to reach. The whole idea of the binder goes back to the principals of goal setting: put your goals in writing, identify your obstacles, list the benefits of achieving your goal, Identify sub goals, learn what you need to learn, stay motivated, & get organised! There are 5 categories and a total of 26 worksheets, and a personal commitment contract (TO YOURSELF)! BEFORE we go any further I have to put this out there. 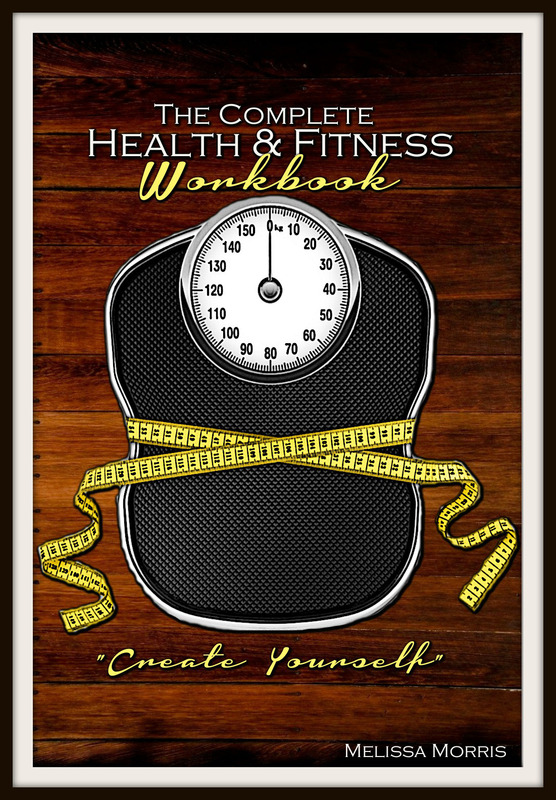 Just like a set of dumbbells this workbook is a TOOL that will only work if you work IT! You have to make the commitment, put in the effort, and KEEP going everyday! You may not be seeing results in a week but if you are making the changes I promise you WILL over time reach your goal! You have to actively be LEARNING about what you want to do. The excuse "I don't know HOW" is invalid at this point. We are living in the age of information and google is a POWERFUL tool. There is no one plan that is right for everyone. Not every program or workout yields the same results per person, and no food plan is right for everyone. It's up to you to find what works for you. That's where this workbook comes in! 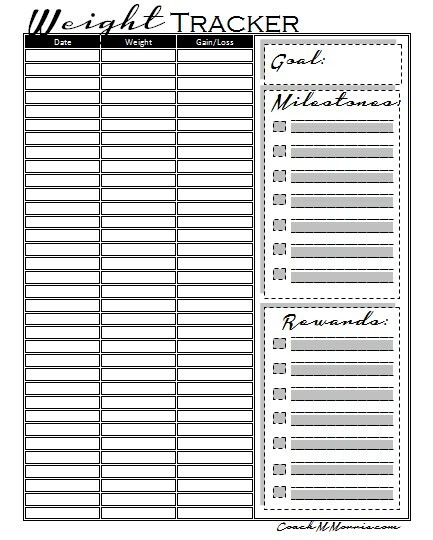 Having a fitness binder allows you to track what you are doing as well as what's working and what's not. It allows you to see the changes you need to make and set a new plan. This is your road map... Now go get in your car, gas it up, and get ready for the road trip. Define your why- Why now, why this time, what are your reasons for wanting to change, FIND your why. Sometime people overlook the why of it. They focus on the goal and not why they want to do it. A deep meaningful why is the foundation of your goal. Goals & Vision for the Year- What do you see yourself doing this year? What are your goals? Goals BROKEN down, Your goal plan- BREAK it down- Sure it's easy to set a goal but what do you have to do to reach it? 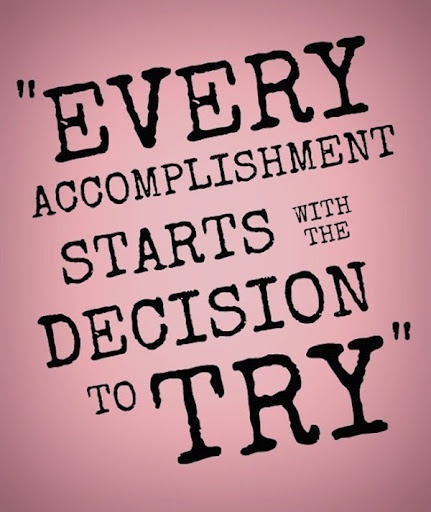 What are your action steps, what is your motivation, what are your milestones and rewards?? Excuse BUSTER- We all make excuses, that's a FACT! Excuses come in all sizes SHAPE and form. They are your barriers and obstacles. What are the excuses that hold you back and how do you plan on fighting them. Be honest with yourself and come up with a plan to succeed. Motivation- How are you going to motivate yourself? What inspires you to move forward? 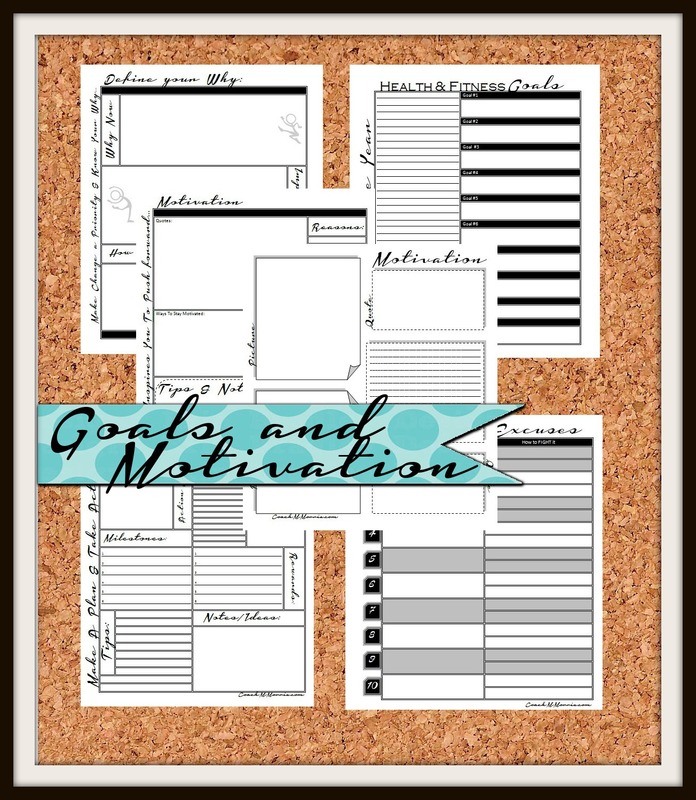 Motivation Template- This is a template page for you put images, quotes, tips, and ideas! It's all about creating your PERSONAL visual INSPIRATION. Something you can look at when you are feeling down! Weight Tracker- Track your weight loss, gains, goals, & milestones! 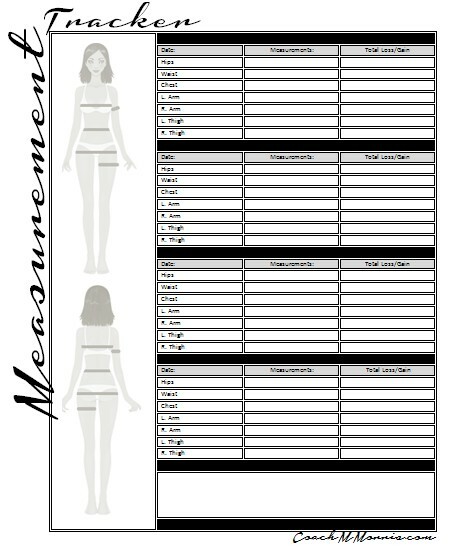 Measurement Tracker- The tape is where the RESULTS are! Sometimes the scale doesn't always reflect out progress and that is where the measuring tape comes in! Don't rely on the scale to tell you how you are doing, track your numbers and watch the inches melt away! 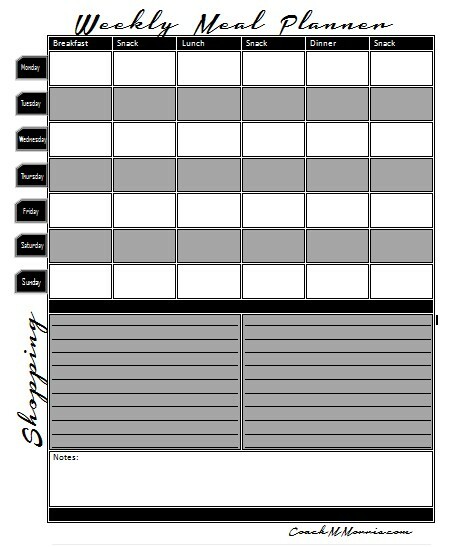 Daily Fitness & Nutrition Log- This is a daily fitness and nutrition log that will keep you EXTREMELY accountable. It tracks ALL your daily meals & snacks as well as your workout and water intake. If you have a goal you want to reach this little guy will help you stay accountable to yourself! (this is one you could use a dry erase marker on, just put it in a plastic sleeve and GO. Wipe clean the next day and start again! Definitely will save on paper and printing! 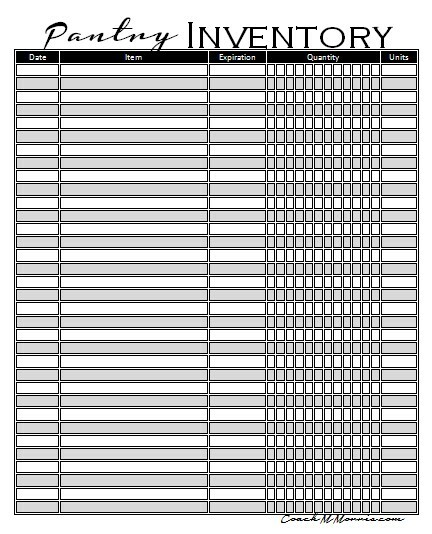 Calorie Log- If you are a counter this is your SHEET! Track your calories for each meal and add your totals up for the week. See the days you rocked and the ones you could have done better on. Food Log- You know that saying... "you bite it you write it" well here is where you can do that! Food journals often lead to a higher success rate. WHY? Because you can see exactly what you are doing and how you can improve. Clean eating and eating healthier isn't about being perfect, it's about creating new health habits one day at a time. Vitamin Log- Track ALL your vitamins and supplements. See what is working and what isn't! 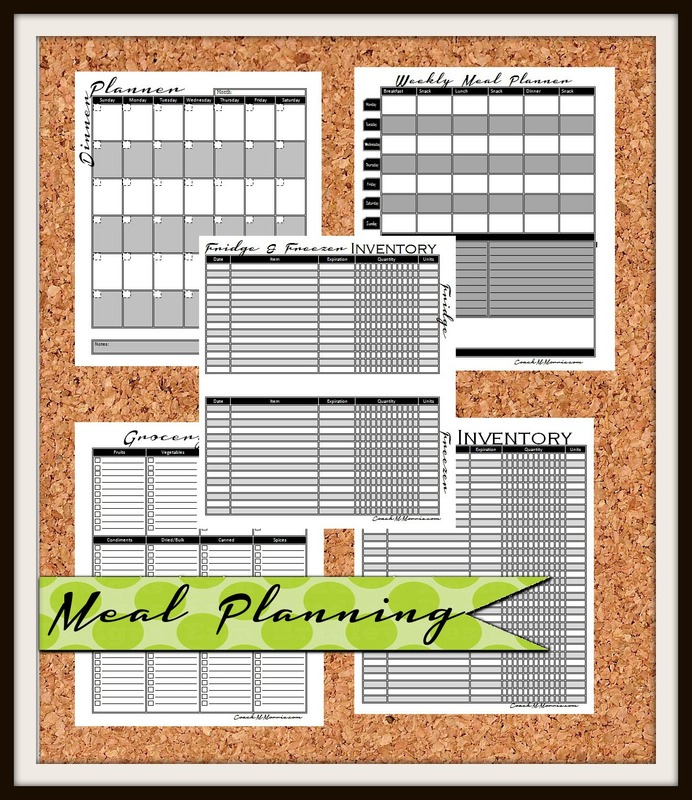 Monthly Dinner Planner- This is a GREAT calender to plan your family dinners! Not sure what you want to have, sick of nothing planned, need to work around busy schedules? Here is where you can PLAN to succeed! 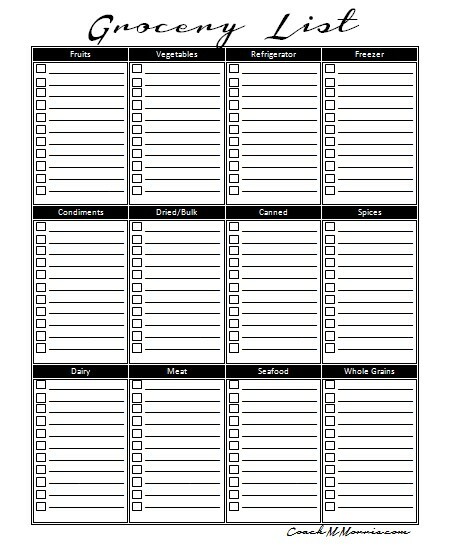 Weekly Meal Planner- Here is a COMPLETE weekly meal planner with addition space for a shopping list. 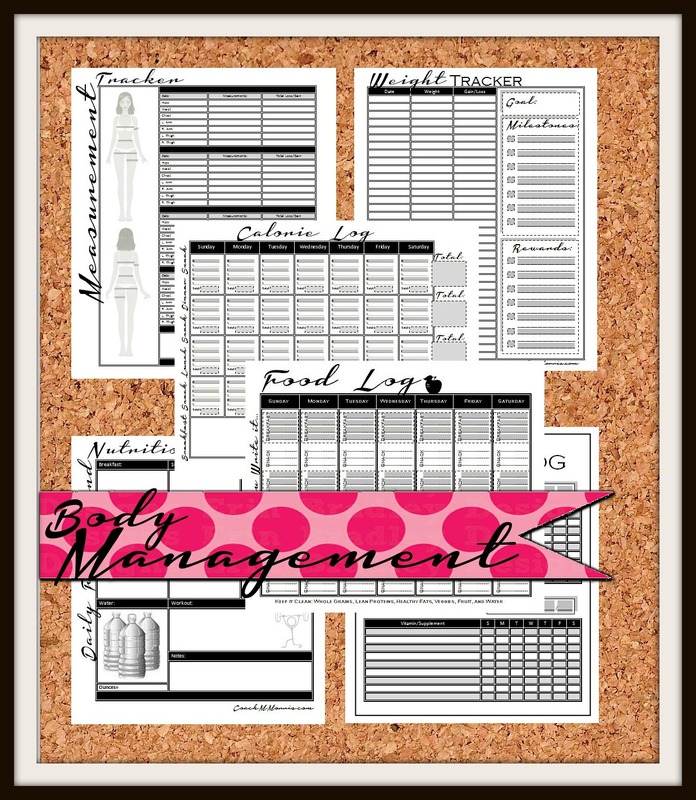 This planner will plan not only your meals but your snacks AS well!! Don't get caught unprepared, stuck in a drive through line, or tempted by office treat! Create your plan to succeed and stick to it! Grocery List- This is a COMPLETE grocery list! You want to stick with CLEAN food: Whole gains, Lean proteins, Healthy Fats, plenty of veggies, and fruit! Stay away from anything processed! Think of food as fuel, your body will run more effectively and efficiently with a higher octane (NATURAL food), and there is a less "bi-product" build up to bog your system down. Fridge & Freezer Inventory- Keep a Invenntory of what you have and what you need! What are your fridge and freezer staples? Pantry Inventory- Same as the fridge inventory, keep track of all your pantry items. What are your staples, what do you have and what do you need! Make sure when you are writing these inventory you are stocking with clean foods! You have to eat according to your goals. 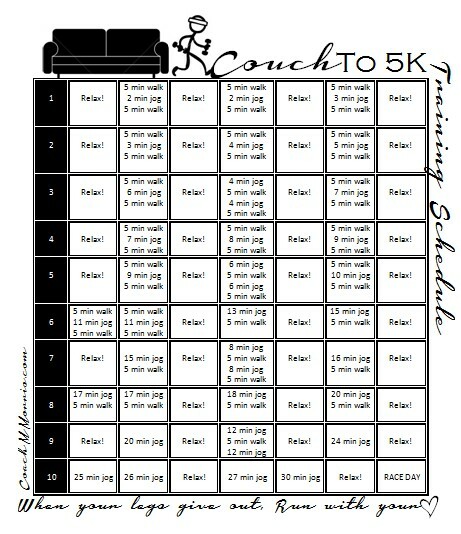 Monthly Workout Calender- This calender is a great way to plan your activities for a whole month. Are you running, weight training, or rocking some cardio? Here is where you plan to CREATE your body! Even though nutrition is 80% of the weight loss equation it's just as important to include regular physical activity into your schedule. 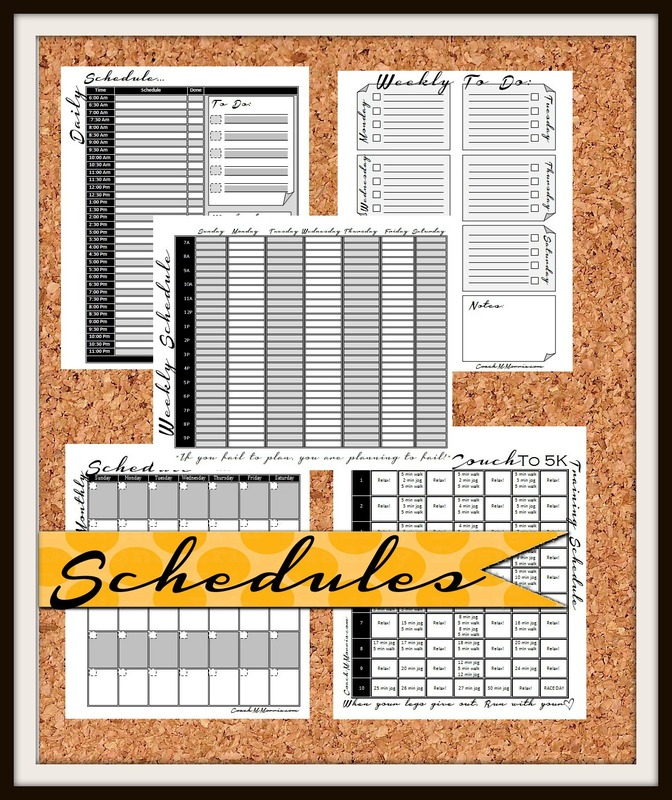 Daily Schedule- Are you a busy Mom, going to school, or working FULL time? Plan you day and MAKE time to take those actions that will allow you to successfully reach your goals! Weekly To Do- What are the things you would like to accomplish each day of the week? This can be goals, workouts, cleaning your house... it's pretty open for you to highlight your most important priority for the day! 5. 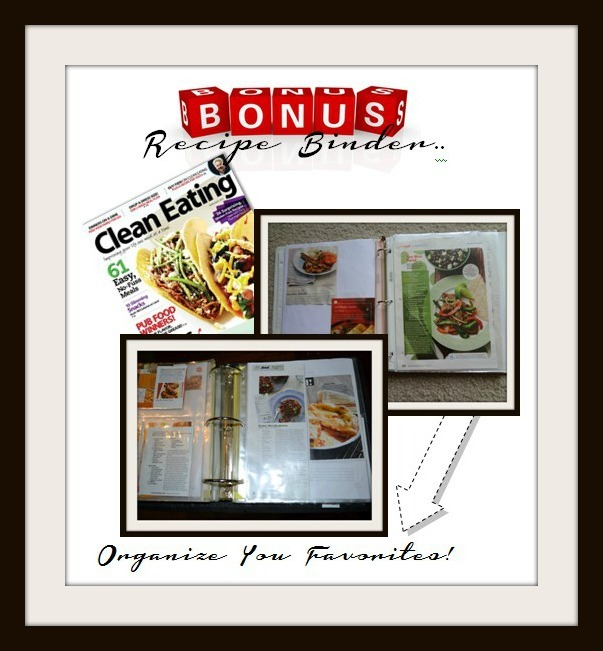 BONUS Recipe Binder Section! 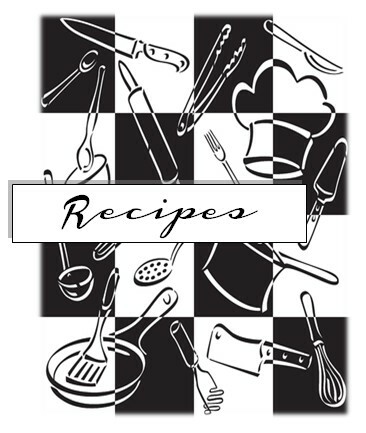 Recipe Category Cover- (blank you fill in, so it could be recipes from a specific magazine OR a type of food like "Chicken". 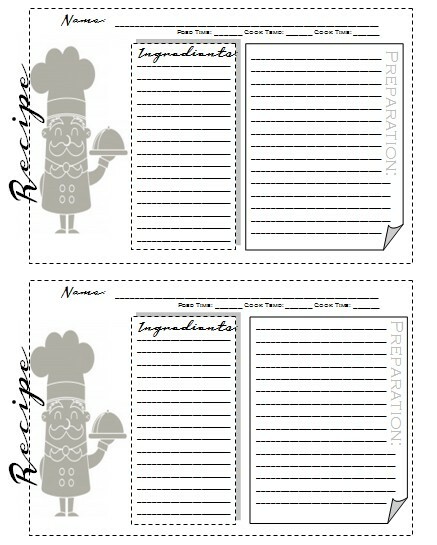 Recipe Sheet- Here you can write down and organize some of your FAVORITE recipes! 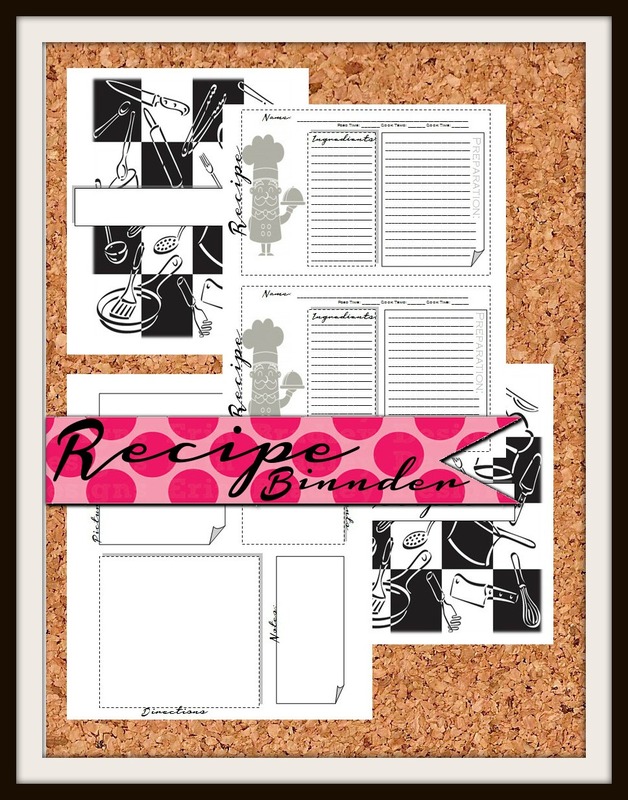 Recipe template- Here you can cut out your favorite magazine recipe and tape or glue stick it onto the page. you can put it into a sleeve and have it efficiently organized into your sections! Well there you HAVE it! A complete BINDER breakdown, this might help you and it might not! All I know is that this is a system that has worked, and CONTINUES to work for me! Take a chance and see if it works for you too! I challenge you to create a bind, develop a plan, & learn something new everyday about health, nutrition, and fitness. When you change your mind you CHANGE your body! Want to get this workbook? I will be sending it out later today to all my clients, make sure you get on my mailing list (NO I am NOT spammy!!) by making me your FREE coach (CLICK here to create a FREE account). If you already have a beachbody account they you likely assigned a coach. If that's the case OR if you are working with a coach you never talk to, one who is unavailable, or you are just not happy CLICK here to see the coach change information. Contact me on Facebook if you have any questions! 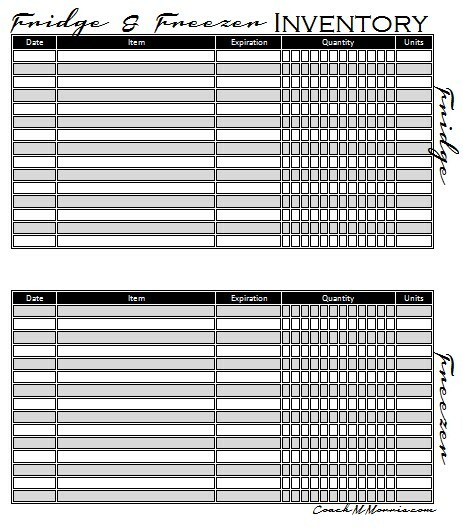 Here are a few screen shots of individual worksheets. They had to be shrunken down and are not a true reflection of the quality. There are high quality PDF full page printable worksheets. I opted for a black/gray/white color scheme for printing purposes! Visit me on Facebook and let me know what you think! Thanks for sharing this, this is great. I want my diet to be better, certainly, but some days that just isn't achievable. The supplements helps pick up the slack. Note that it's not a replacement for a good diet though. Supplements helps, but diet is a must. Great post. Its very interesting and enjoyable. Its must be helpful for us. Thanks for sharing your nice post. Guys, if you need help in writing a research paper, consulting this page will make it much easier for you to write it. Health is wealth. So we must ready spent our valuable time to maintain health and fitness. Hope that post will provide some awareness about it. Refer best thesis writing service for more reference.